Type 2 diabetes has an increasing number of treatment options, and canaglilozin is one promising newcomer. Canagliflozin is an oral medication that works to decrease the amount of sugar the body absorbs, and to increase the amount of sugar that leaves the body in the urine. It is meant to be taken on a regular schedule, even if the patient feels well. Patients should not miss doses. Recent research found that canaglilozin is a cost-effective option in dual- or triple-agent regimen. 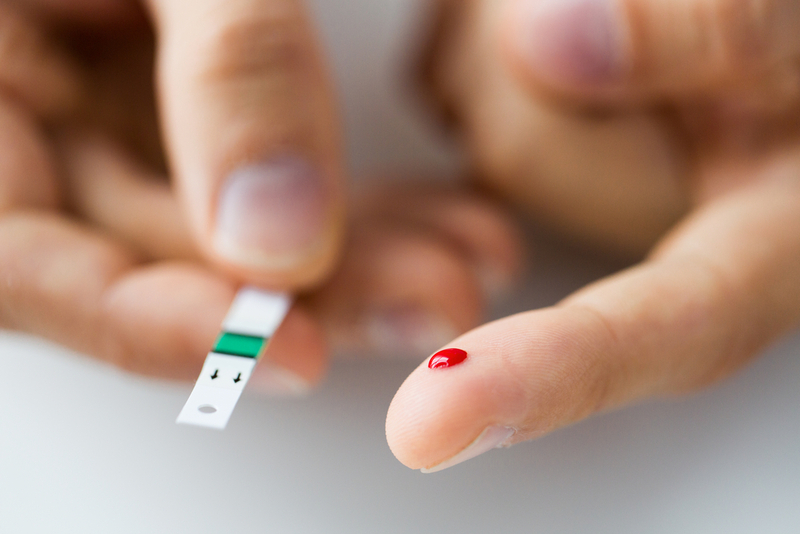 It could be an important part of diabetes management for many people. In addition to being an effective blood sugar management tool, canaglilozin might be a good choice for patients that cannot tolerate other diabetes medications, like metformin. Canagliflozin may have side effects of dizziness, increased urination and light-headedness. Some research also suggests that use of the drug puts patients at an increased risk of genital tract infections. Who is canagliflozin not good for? Certain conditions should prevent a person from using canagliflozin. Those with high blood or urine ketone levels should not use this medication. Neither should people with severe liver or kidney problems. Weight loss and weight management are essential parts of type 2 diabetes management. Even moderate weight loss can make a big difference in the management of type 2 diabetes. Diabetes medication that can have a positive impact on weight loss will be an important component of diabetes treatment.